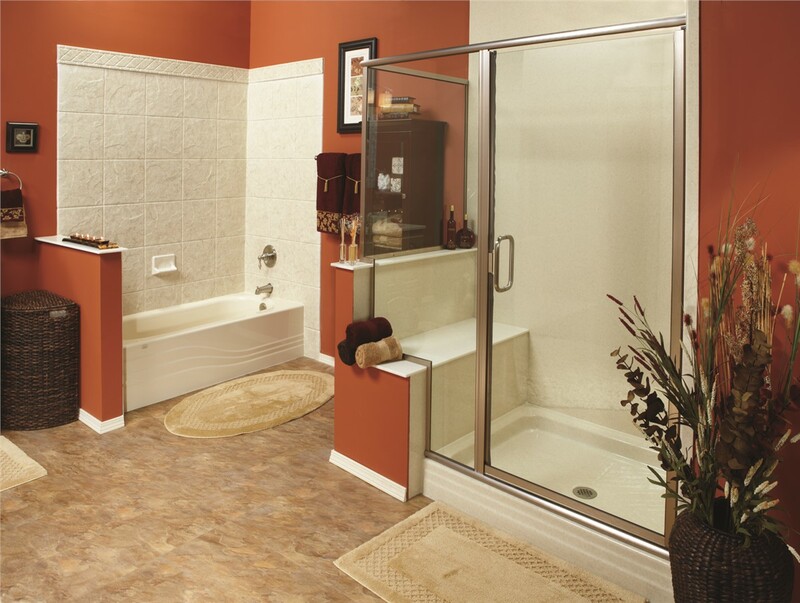 From replacement tubs to brand new showers, we can complete your new bathroom quickly and affordably. No home is complete without a functional bathroom, but unfortunately, that’s all many bathrooms are—functional. If you really want to be able to destress after a long day, you need a bathroom that is beautiful and comfortable as well. 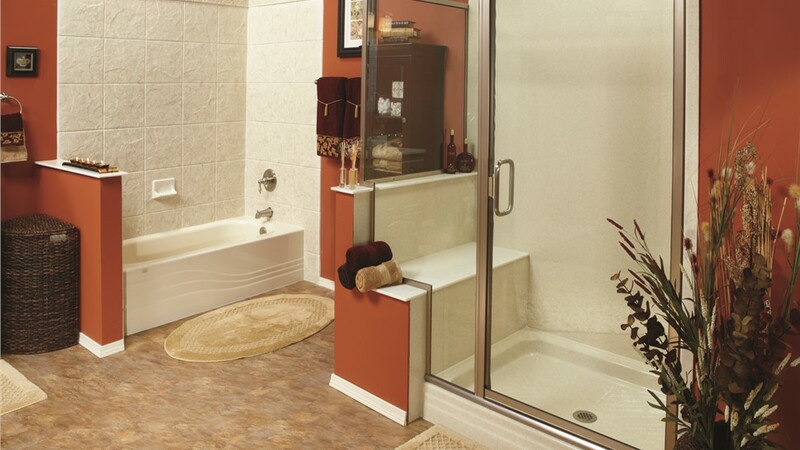 Many people put off a bath remodel because they fear how long it might take or how much it might cost. 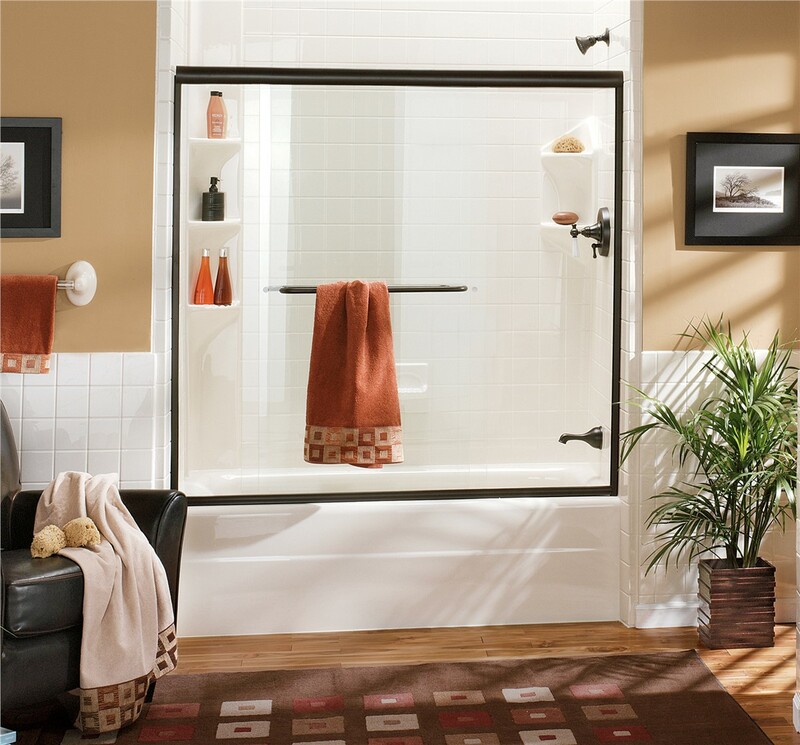 A bathroom remodel from New Windows for America can take as little as a day! With such a quick installation, we can afford to use the highest-quality materials while still enabling you to save money on a traditional remodel. The quality of the materials used in a bathtub remodel is extremely important, but even the best materials won’t last if they aren’t installed properly. 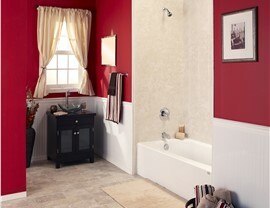 An experienced bathroom remodeler is a must. 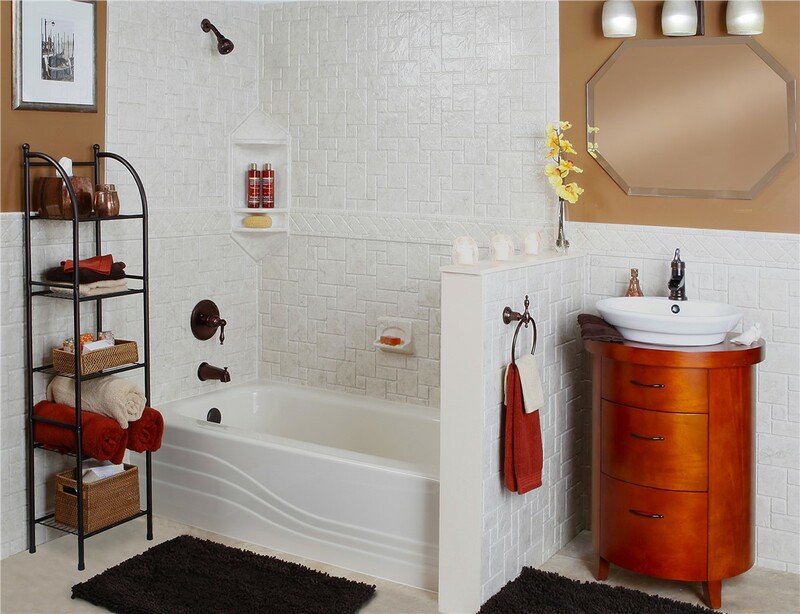 You can further customize your bathtub replacement or shower remodel project with your choice of colors and tile patterns, as well as accessories like soap dishes, grab bars, and seating. Find out why we are a highly recommended bathroom remodeler by over 4,500 happy customers and why over 35 percent of our business is due to referrals and repeat business! 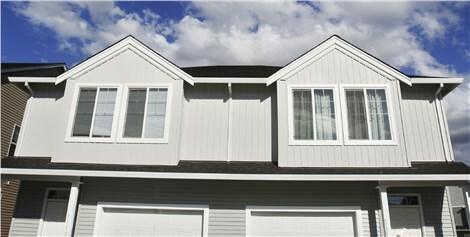 Give us a call or fill out our online form to learn about everything we can do for you. Don’t spend any more time than necessary in an ugly, outdated bathroom – schedule your free, in-home estimate today!